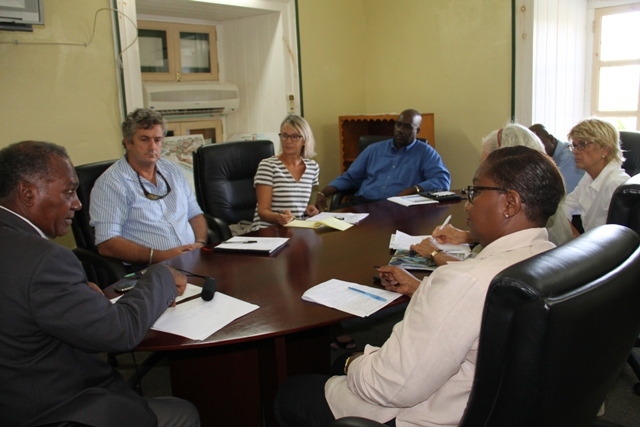 NIA CHARLESTOWN NEVIS (SEPTEMBER 10, 2015) — Delegates of the Public Private Sector, upon request, met with the Hon. 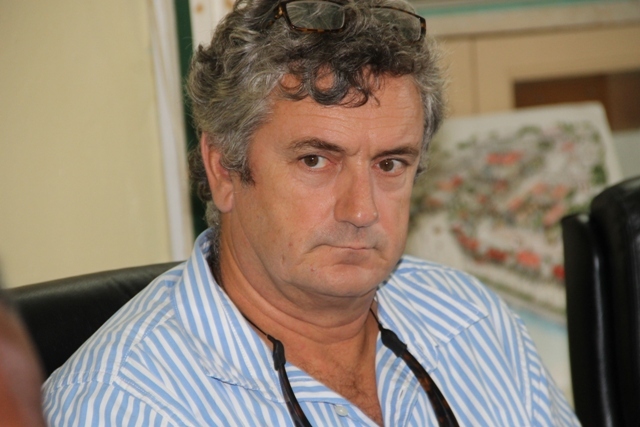 Vance Amory at the Nevis Island Administration (NIA) Conference Room on September, 08, 2015, to discuss issues pertaining to the youth and by extension the people of Nevis. The Premier voiced three major concerns of the group, namely: crime rate, the government’s development plan and the Citizenship by Investment (CBI) programme. In addressing these problems, Mr. Amory stated that a contingent from the St. Kitts and Nevis Defence Force has been enlisted on a permanent basis and police activities have been increased. He also pointed out the major government owned projects as being the refurbishment of all schools on the island, the rehabilitation of the Education Building at Marion’s Height and the upgrading of the Alexandra Hospital. According to Mr. Amory, the functionalism of the Citizenship by Investment Program was affected by its poor management which may take as much as a year before it is corrected. He mentioned that its purpose was to attract investments geared towards economic development. Meantime, Head of the Chamber of Industry and Commerce, Nevis Division, Mark Theron, expressed his happiness for the Premier’s response. He hoped for growth of the relationship with the NIA and for meetings to be convened on a quarterly basis. Other members of the delegation were, Evelyn Cyril, Oscar Walters, Susan Gordon, Debra Lellouch and Deborah Allistyson. Also present was Permanent Secretary in the Premier’s Ministry Wakely Daniel.